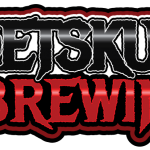 PetSkull Brewing Manitowoc WI Brewery and Tap Room » Our Anniversary Weekend is Upon Us! Our Anniversary Weekend is Upon Us! Our Anniversary Weekend starts TODAY! 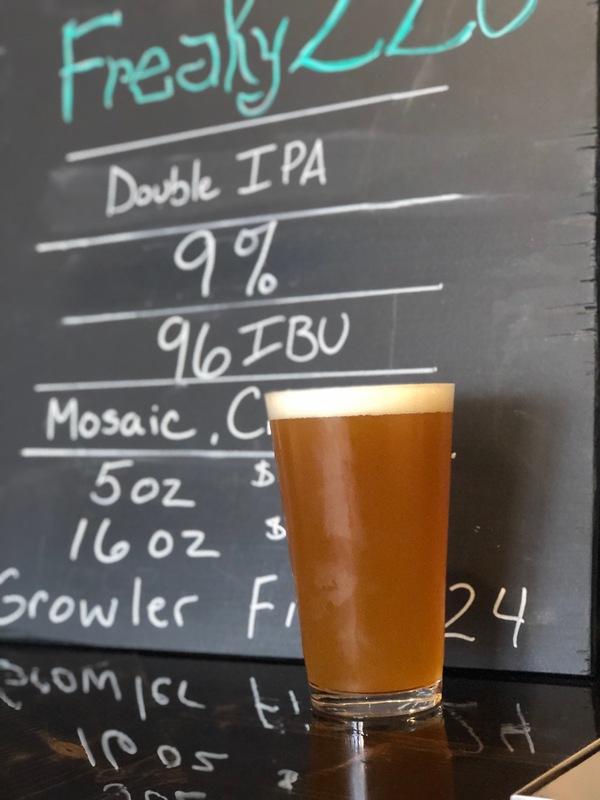 Taproom open today from 4:00 – 7:00…and we celebrate by FINALLY welcoming back the Freaky 220 Double IPA! Tomorrow is the big day…our First Anniversary Party! Que The Smoke BBQ food truck will be serving from 4:00 – 8:00 and we will be tapping our brand new Anniversary Quad! On-the-hour giveaways and all the normal debauchery you typically find at PetSkull Brewing!